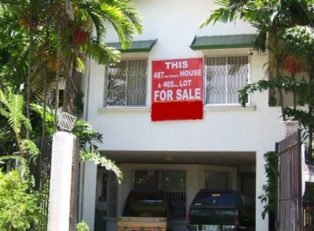 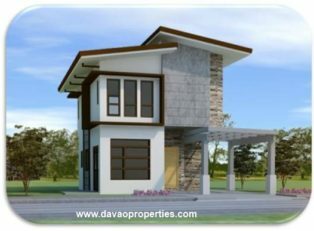 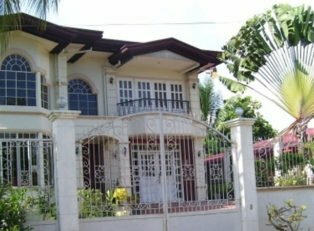 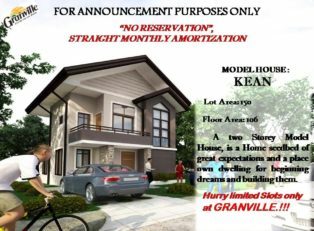 Price: PHP 60M Lot Area: 1,200sqm Floor Area: 300sqm This brand new property is located in an exclusive subdivision. 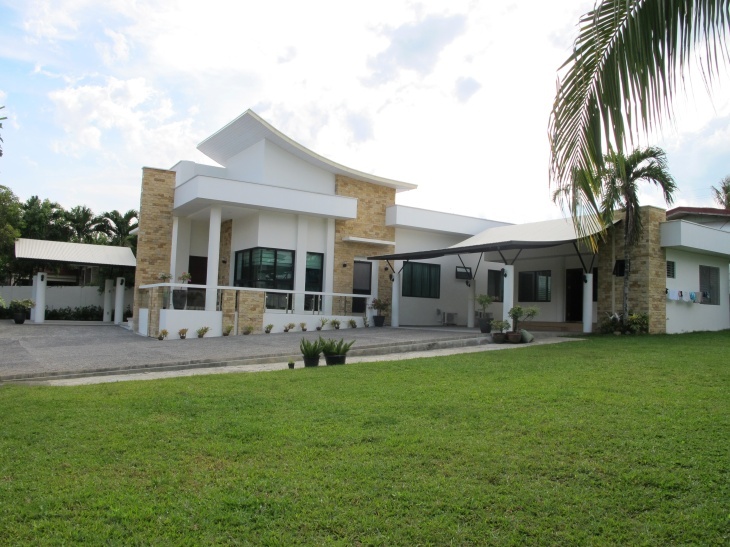 It comes with furnitures and fixtures fitting for this very elegant modern house. 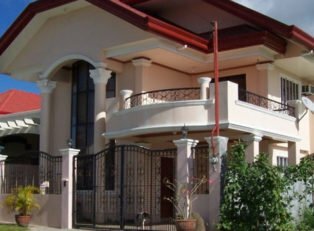 There are 4 large bedrooms,3.5 toilet/bathrooms and a separate building for a helper’s room with own bath and dirty kitchen. 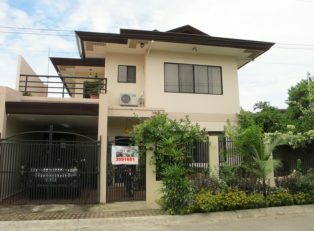 Carport and driveway can accomodate 6 cars. 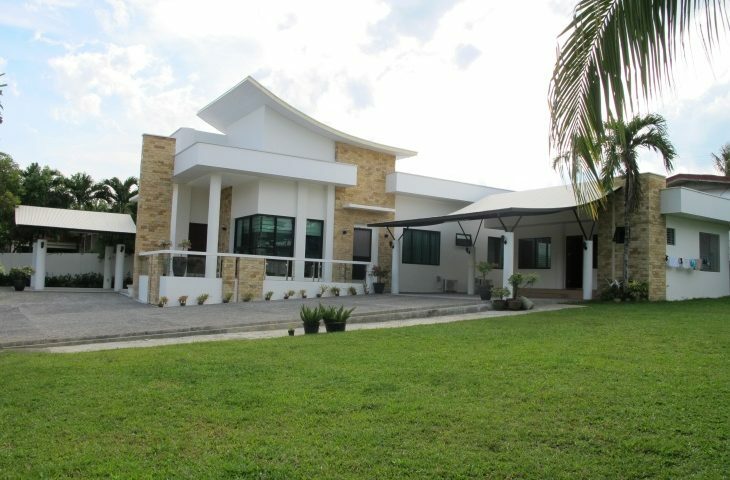 The big lawn is ideal for a swimming pool and gazebo area. 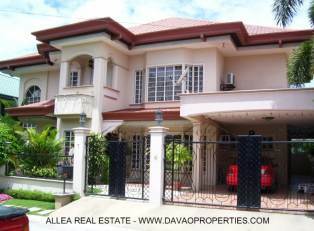 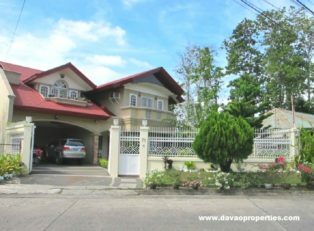 For site visit, please contact: lea@davaoproperties.com , thank you.